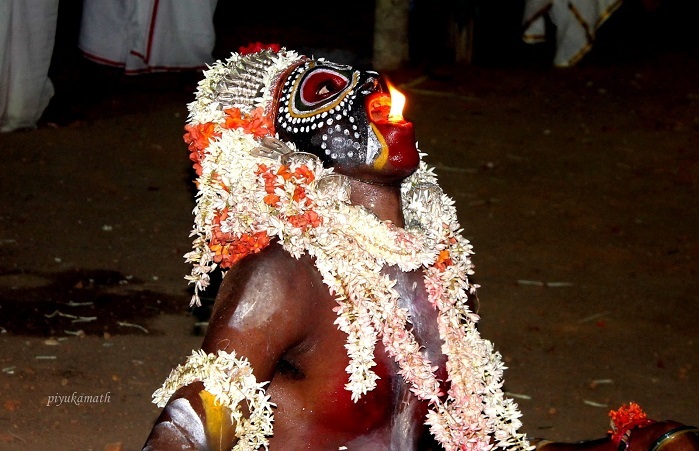 A small post on an ancient ritual called Bhootha Kala. I have never heard of it before and wonder how many of you have. This post is by Priyanka Kamath who blogs on her travels across the various states of India. Main reason to highlight the post here is because she is a victim of theft of her photography by a reputed magazine. Shame on them! 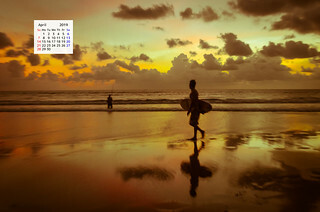 January, the month that just went by, has some popular festivals marked in the calendar! Arun has made a very timely post on this. 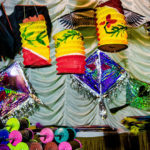 Celebration of one of the festivals, Sankranthi, at a UNESCO world heritage site is the delightful flavor of this post. 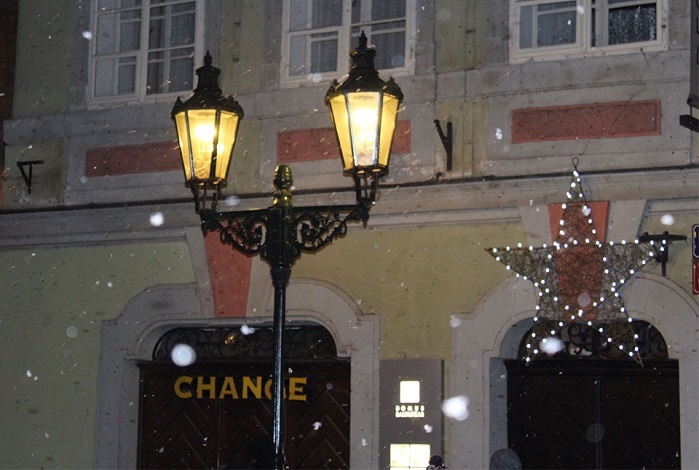 Arun has shared his memories from 2015 in this post. 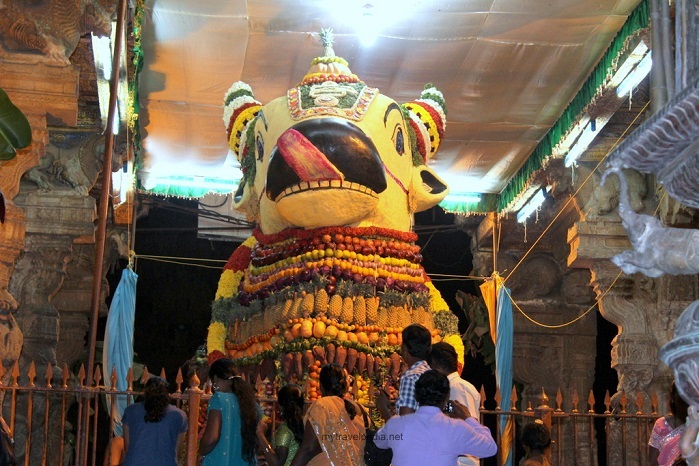 I just fell in love with the pic of colorfully decked up Nandi there. Arun loves to travel and explore new places. With his blog he wants to share his experiences regarding planning and the challenges he faced during travels with everyone. Sri Lanka is a destination which has eluded me for some time now. Whenever I get to read on this little pearl of a country I lap it up hungrily. 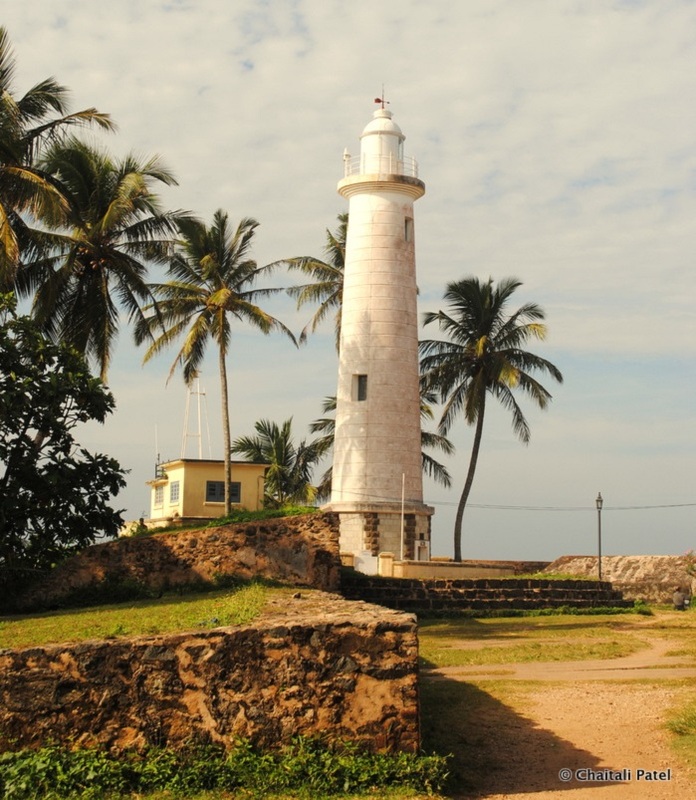 Chaitali Patel has done a wonderful job in collating all the possible activities that can be done in Galle Fort, Sri Lanka in this post. The last pic in that post is a winning shot! Chaitali is a well-traveled blogger and the content of her posts is awesome! 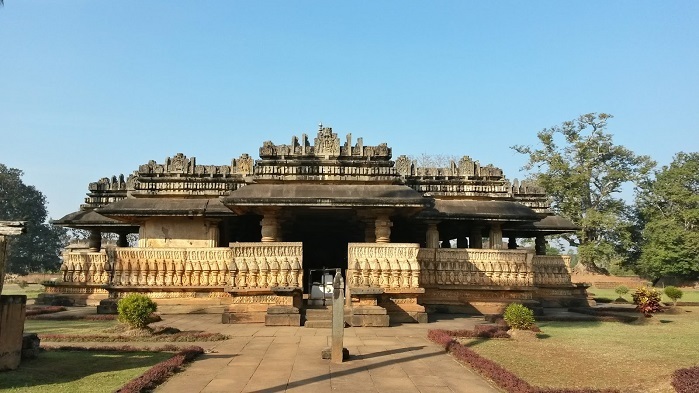 India, Karnataka in particular, must highlight the treasure it has in the form of Hoysala Architecture. The world knows very less about these beautiful temples dating from 11th to 14th centuries. Sushmita Sarkar has done well by highlighting one of the temples that she stumbled on during her work there. Her post is on Kaitabeshvara Temple in Kubatur, Shimoga district. I like her contribution to tourism around this place. 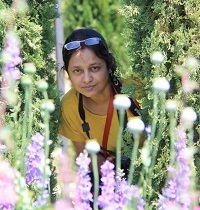 Sushmita Sarkar is a traveler, writer, photographer, foodie, fashion fanatic and a shopaholic. 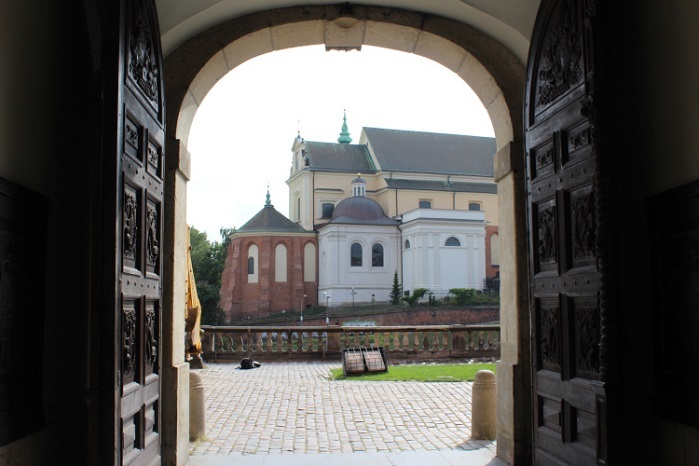 Oindrila De takes us to Poland in her post of “What Warsaw Whispers – A Photo Essay”. Just a warning, her pictures can cause a deep desire to set off on a travel to Poland, so be prepared. The city it seems whispered its secrets into her ear, so go eavesdrop there and have a wonderful visual treat! Oindrila De is a vegetarian travel enthusiast who often goes it alone. We often tour great cities during day, but rarely make similar trips at nights to see the night life of the cities. I had been to Prague and wandered around there for 4 days but not at nights. So when I saw this post I realized how much I had missed. The post is a picture essay of how they welcomed the New Year in the most non traditional way! Thing2gether is a life-love story of an Indian couple, Apeksha and Vishal – sharing dramatic journeys and adventure tales to build a dream life. The mention of Andamans will definitely tug at your patriotic heart! For years it was known for the famous Cellular Jail there. 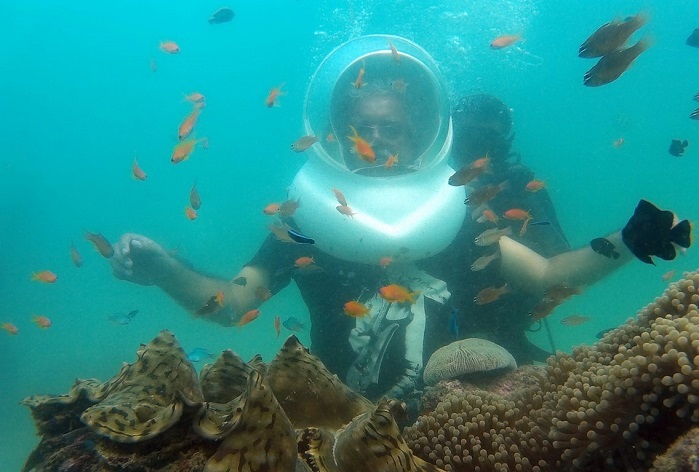 Deepak Amembal has gone beyond showing the Cellular Jail of Andamans. He has highlighted the natural beauty of the place and plenty of can do activities there. He sums up his visit saying: wonderful enjoyable holiday and a destination that everyone should visit be it for relaxation or water sports or a walk down history lane. Whenever I read and see the pics of Yogi Saraswat’s post I realize how I less I have seen of India. 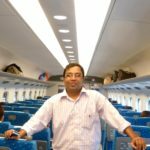 Yogi Saraswat blogs in Hindi. His post on Dalit Prerna Sthal, Noida, has a wonderful pictorial coverage of the place. In his words: A must visit place if you are here in Noida or in Greater Noida very close to New Delhi . 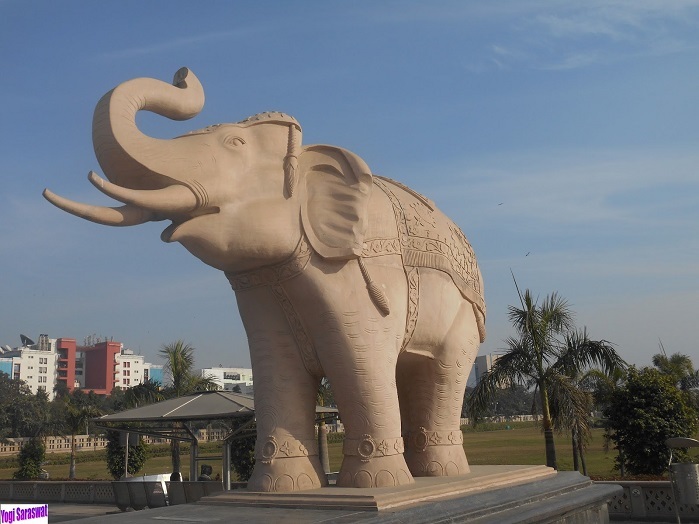 It is on the Highway of New Delhi to Agra near Mahamaya flyover. Road trips are the best way to feel a journey! The road ends but memories of road to your destinations remain and that I think is precious! It is with this thought in mind I would like to mention a road trip by a travel/photography blogger Shubhadip Mukherjee. He says: Road trips are my favourite and when an opportunity comes to go for a really long drive I am always in. 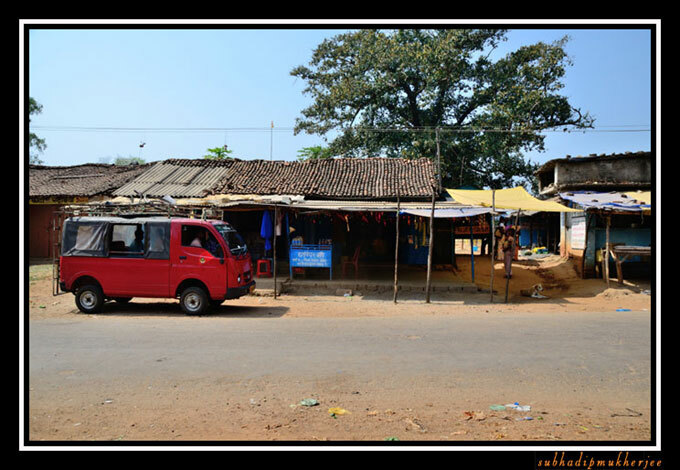 This post is a description of his road trip from Ranchi to Hirni Falls to Chaibasa. His language is simple and easily includes the reader in his journey. 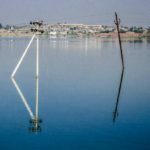 In the end I would like to mention a post by 2 traveling sisters, Hema Jain and Suma Jain. 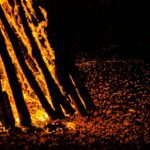 Their blog has some amazing content on the places they have visited. In their words: As travelers we wish to try to do something new and exciting in every trip by combining fun, adventure and luxury. 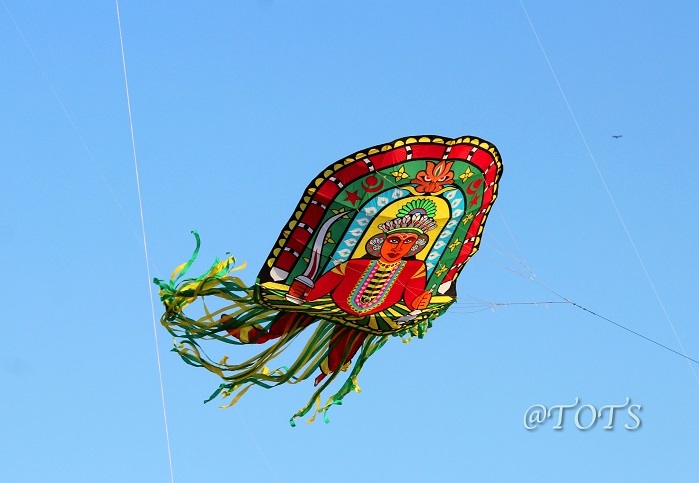 This particular post is about the kite flying festival they attended in Mangalore. Mind blowing pictures of flying kites! 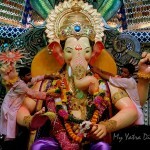 Indrani blogs at: i Share. Her travel plans coincide with her kids’ vacations. Her journeys are most often dotted with world heritage monuments. She has been to 19 countries and 225+ cities around the world, yet her craving for travel hasn’t ceased. She pens her journey details descriptively both in words and pictures. So dear reader what do you have to say about desi Travel digest ? Do pay these bloggers a visit and leave a comment if you have time and follow them to read their future posts. Would you like to nominate any post that you read in February anywhere on the net then please share it with me using the contact desi form or tag me on twitter. Note for the bloggers whose post and pictures are used here: As I have not taken your prior permission to share your post and pictures here, if you have an objection to the same please Contact me or Tweet to me and I will remove your post and pictures. Congratulations to all. A well compiled list, Indrani. Thnx Indrani ji ! Have my name in the list of most admired English bloggers . What a wonderful collection for February! I do read many of the blogs listed here, off to check the rest now. Thanks, Indrani.